I know the plans I have for you. They will stretch you. They are stretching you now. My plans are for your good and the only way you will be truly happy. Trust me. You are more dear and precious to me than you realize. I put those desires in your heart, and I am the only one who can fulfill them. Walk closely to me. You cannot screw this up. You cannot even delay it when you become fearful because I’m at work in your anxious times, too. Do not let shame rule over you. Do not listen to those lies. I will turn your mourning into dancing. You will face challenges, and you will overcome them all. Watch me. Watch what I do next. You’re going to love this one! Our Passion is the Love of Jesus. 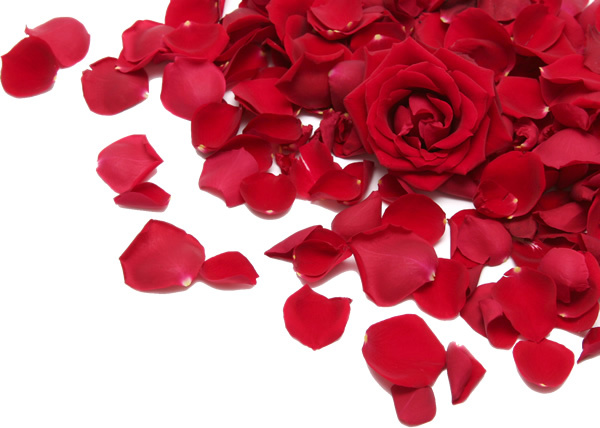 Our Mission is to refresh and restore Romance. Our Goal is an enriching and enjoyable experience. Even if it’s been a while since you’ve experienced the Joy of Romance, we want You and Your Beloved to know this is The Right Place to be. We’ll be here to help you enjoy Your Love as God intends it to be! you will notice a significant difference in the air. Like a step back in History … to a Sweeter, Simpler Time. A time when you first discovered Your Romance. And it won’t be a fleeting feeling. As you partake of all we have to offer, Your Romance will grow. Even if it’s been a while since you’ve experienced the Joy of Romance, you’ll instantly know you’re in the Right Place. Because we’re here to help you restore Your Love as God intends it to be! 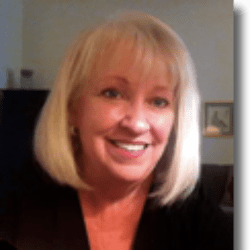 I’m Dr. Debi Smith, a California Licensed Psychologist who is passionate about helping Christian couples and single adults learn to apply sound biblical principles and the findings of scientific research to everyday life. At the time, I was thinking seriously about retirement. I was burned out, and waltzing away on a Hawaiian beach sounded much more appealing than anything else. One day in the spring of 2014, I was sitting in my car waiting to meet a friend for dinner. With time on my hands and no place to go, I pulled out my journal and started writing. I scratched out everything I could think of. The Father simply smiled with pleasure and delight. Dining with friends a few months later, I learned that The Perfect Property already exists in South Orange County. It doesn’t belong to us, but we hang out there to pray. To listen for The Lord’s voice. So we’ve posted photos to help you visualize The Dream, too. I’m happy to share with you The Dream that The Father gave me that day. How it will happen only He knows. 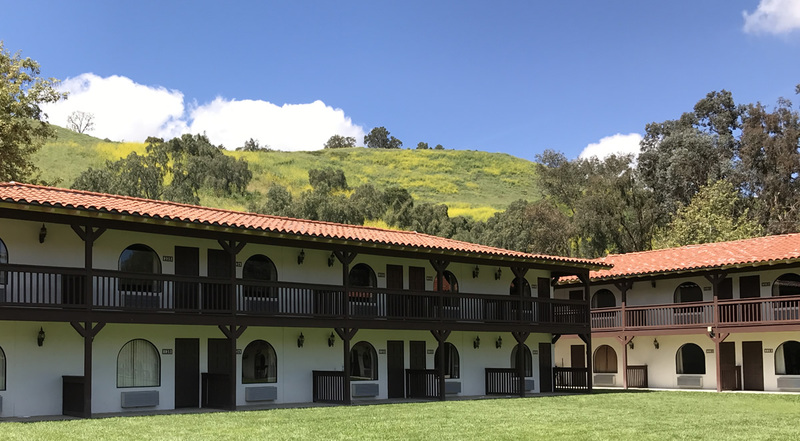 NOTE: For info about the current Saddleback Retreat Center Schedule, please contact the Church Office. 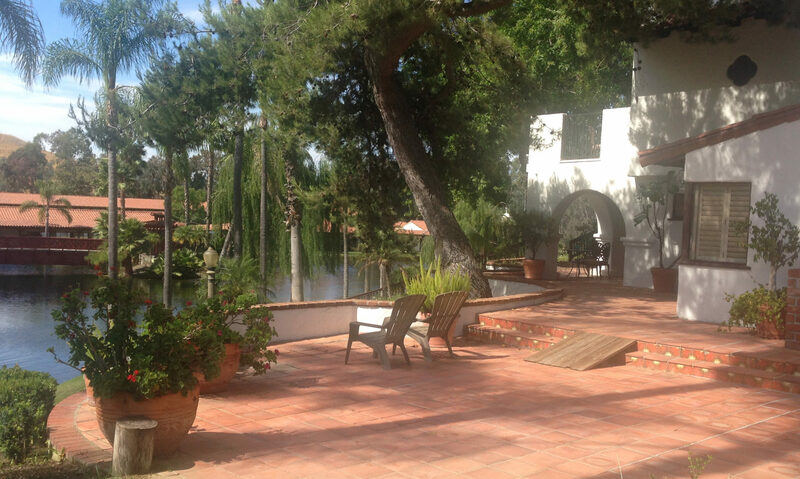 designed with the old-fashioned flair of Sunrooms, Fireplaces, and/or Romantic Vistas. in one of our delightful Consultation Rooms. The God of heaven will give us success. What do we plan to offer at the Couples Retreat Center? Come and stay for as long as you & the Retreat Center have open! Save If you just can’t wait, contact us now and we’ll come to you! It’s been more than a decade since I first dreamt of including dance in my work with couples. He is the dearest and sweetest man I know and an Absolute Blessing to all who meet him! 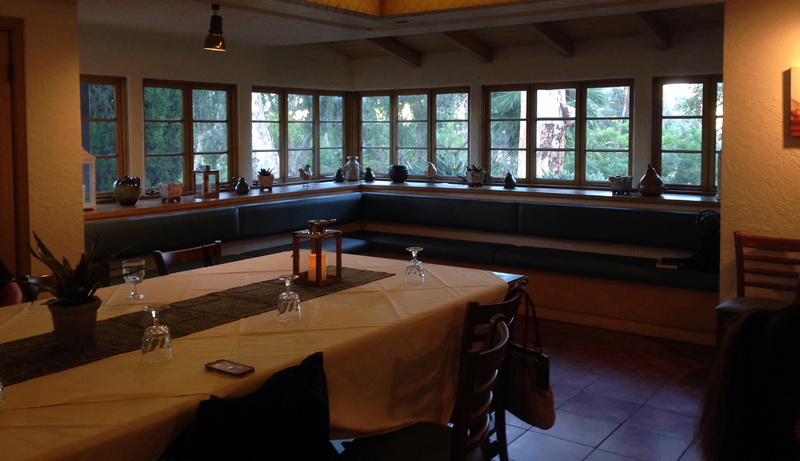 So together we launched the first of many Couples Workshops in the OC … and beyond! Now it’s time we have a Ballroom to call our own. 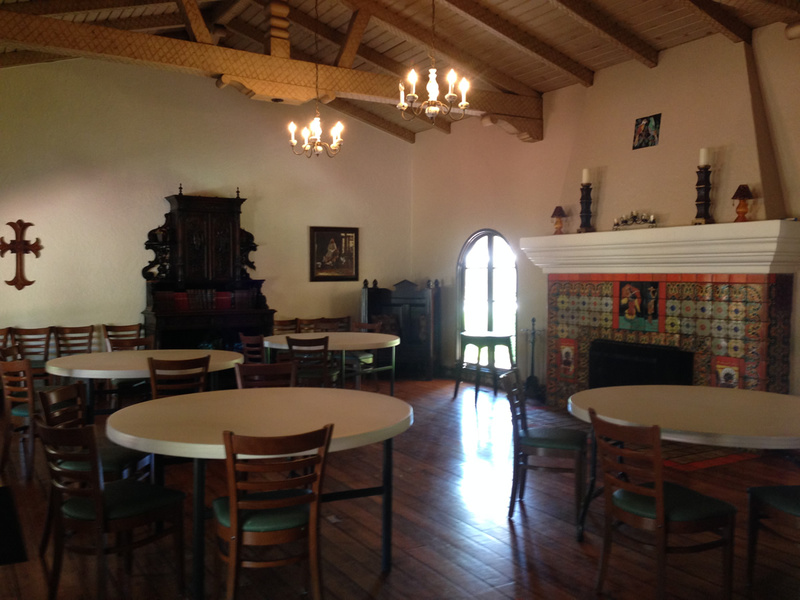 Read about all we have planned for this very fun aspect of our new Couples Retreat Center. Why is The Ballroom high on our list? Our Original Dance Team: Great Fun! Great Friends! Because we believe it’s incredibly important for couples to keep the fun in their friendship. And there’s no better way to do that than to dance together! The man takes the lead, and the woman follows. He guides and protects her. She influences him, even as she admires him … and makes him look good to anyone who is watching. 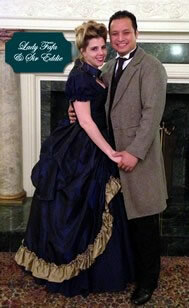 The Victorian Era was the last of the great Romantic times in history. Yes, it’s true that women didn’t have many freedoms … politically, socially, or physically (ever worn a Victorian corset?). And they had terrible dentistry practices! But ladies were treated like ladies … by men who were gentlemen. And that’s the first part we love. Second, Victorian dance is elegant and easy-to-learn. Anyone who can move can dance and laugh with us! Third, men get to take the lead (without advice or criticism). And women enjoy being treated like ladies. Can’t beat that in any era! Finally, our easy-going style readily puts both men and women at ease … whatever their level of dancing skill. During the interval, guests participate in fun and surprising Victorian parlour games. Cool. Very cool.